Last night President Bush announced John Roberts, Jr. as his nominee for US Supreme Court Justice and the nation began to pray. 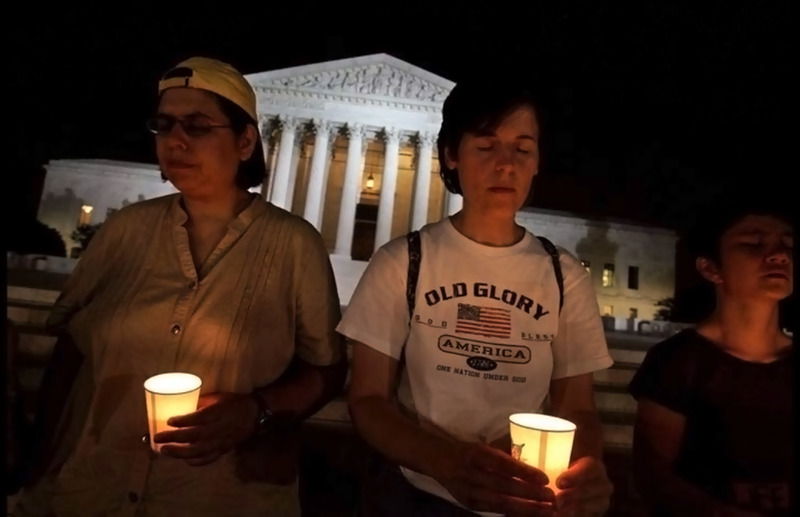 Abortion rights activists, Pro-Lifers alike got down on their knees and appealed to the Glory of God that a new, dominantly Far Right-Wing Judicial Body would have mercy on thee. According to our 21st century, Republican Lord, whoever prays loudest receives God’s attention and He will grant a legal decision that provides everlasting peace.